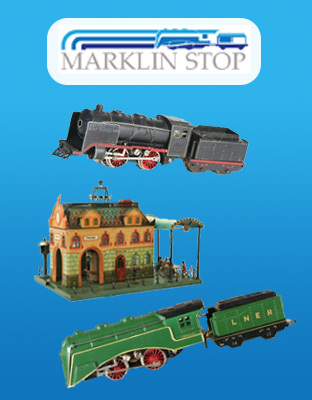 The Marklin factory is located in Göppingen, Germany as has been there since 1911 when the company moved from its previous location. 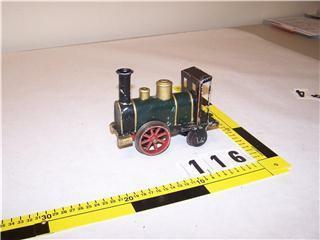 Another official Marklin factory is located in Gyor, Hungary and produces large gauge items from the LGB product line and special edition items like the Viktoria reproduction steam ship. 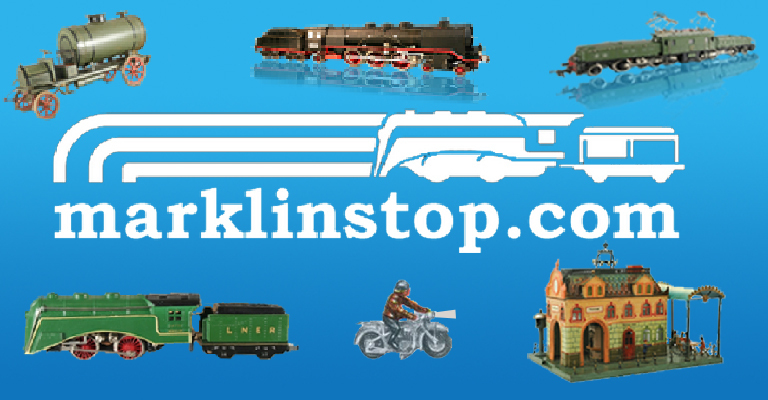 The Marklin factory in Germany is certainly a sight to see and the Marklin Museum is located nearby.